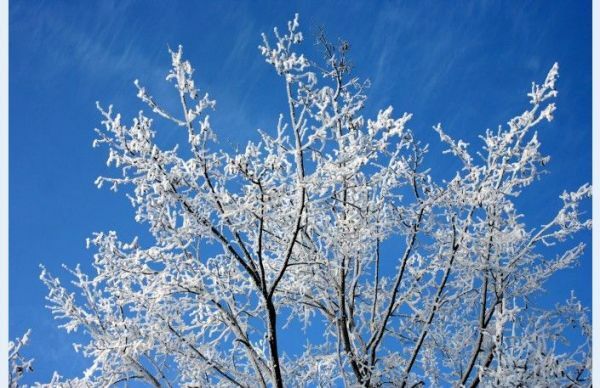 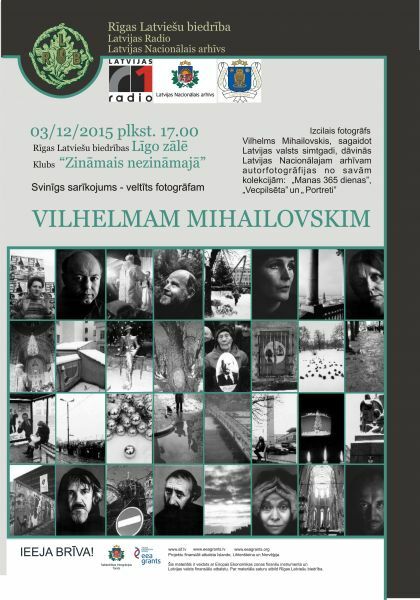 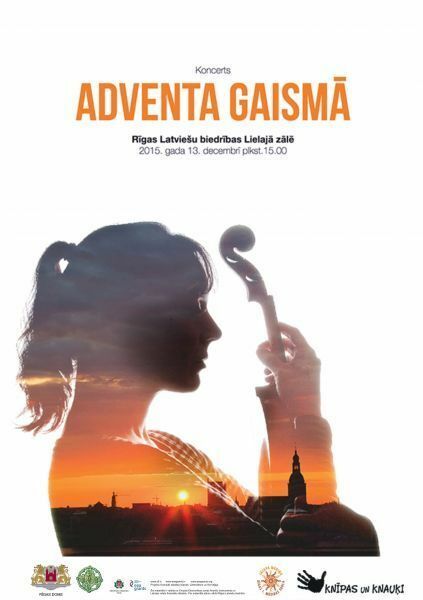 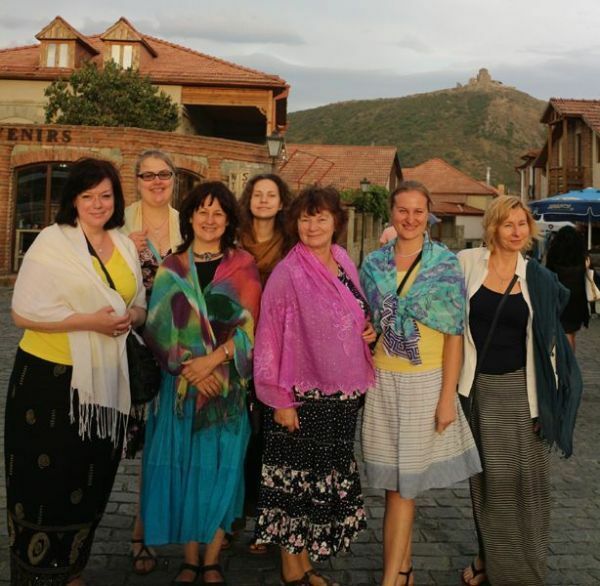 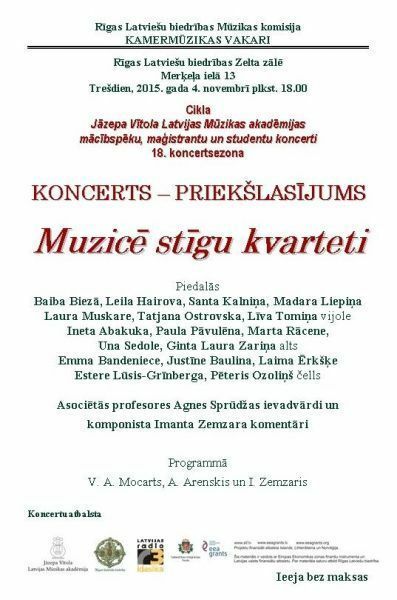 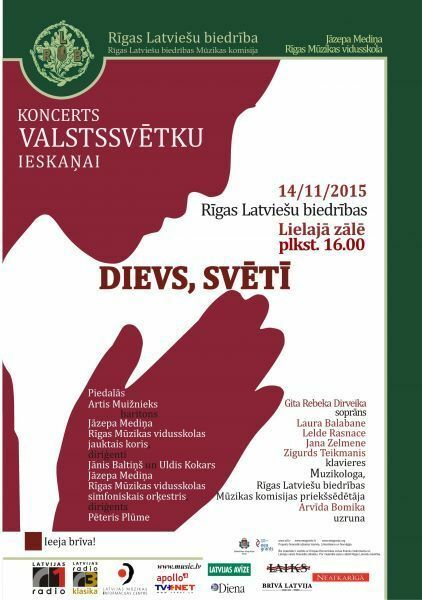 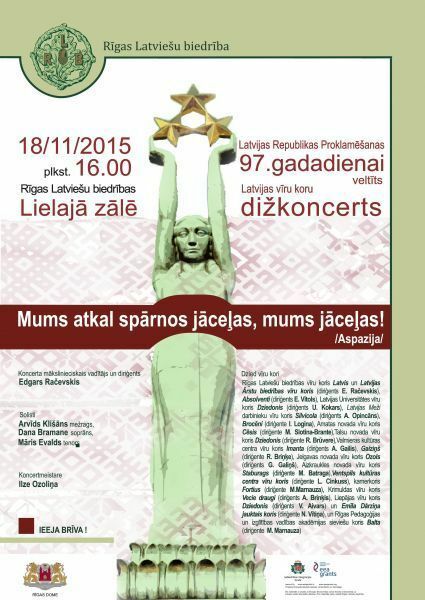 All interesents are welcome to the concert „In the Light of Advent” that will take place on December 13, 2015 at 15.00 in the Riga Latvian Society Big hall. 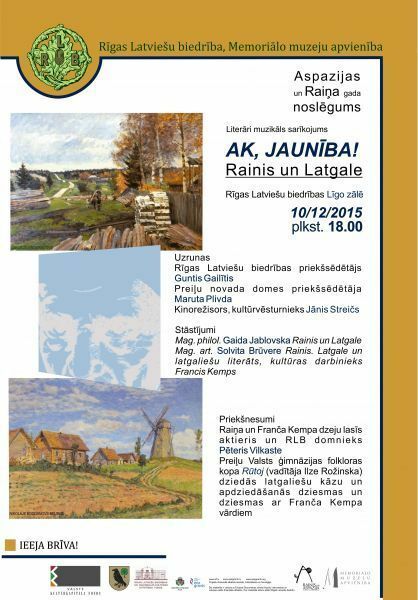 Finishing the celebration of the 150th anniversary of the outstanding poets Aspazija and Rainis and the event cycle “Year of Aspazija and Rainis at the Riga Latvian Society”, the Riga Latvian Society and the Union of memorial Museums invite to the literary musical event “O, the Youth!” that will take place on December 10, 2015 at 18.00 in the Riga Latvian Society Fireplace Hall. 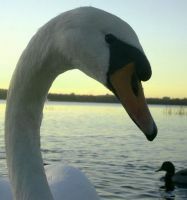 The swan has swan’s language; the duck has duck’s language. 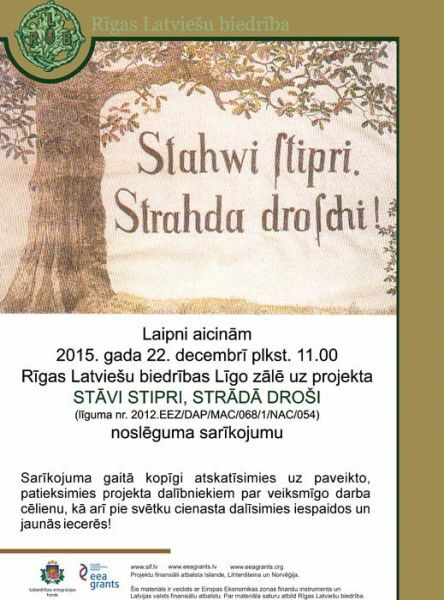 Or maybe…everyone has even more languages? 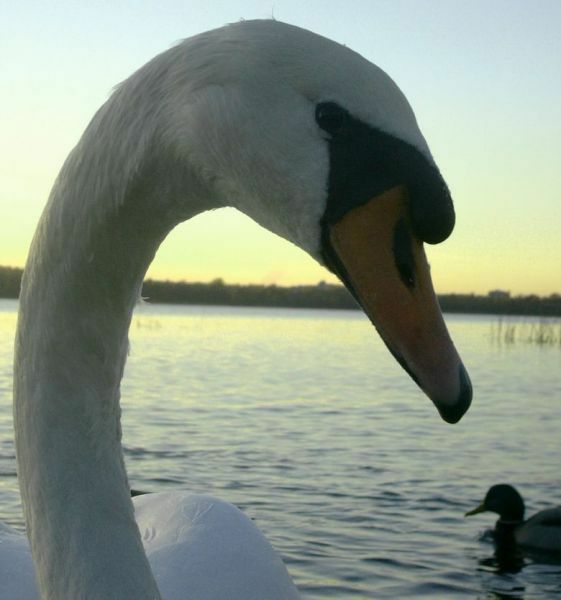 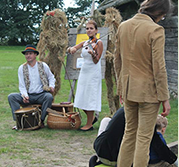 Can you guess – which land’s children hear in ducks’ language «ut, ut», «kŗa, kŗa», «kva, kva», «kvak, kvak», «pēk, pēk» and even «kŗa, kŗa»? 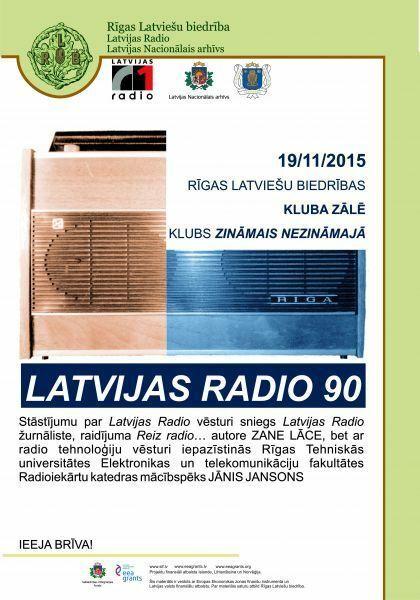 To listen to the stories and reveal the unknown about the history of the radio, all the interesents are welcome to the next club’s “Known in the Unknown” meeting that will take place in November 19, 2015 at 18.00 in the Club Hall.